How should I pray during the church’s search for a new pastor? 1. Pray for your search committee. Pray for patience. Pray that the committee would wait upon God’s timing. Pray that your search committee will have the mind of Christ and agree. Much of the process is subjective. Personal opinions and preferences are involved. Differences can divide. Ask that the search committee would heed Paul’s advice for unity, having the humble attitude of Jesus Christ [Philippians 2:1-12]. Pray for wisdom to choose the right man. Pray the search committee will renew their minds in the Bible so that they can have Word-centered wisdom [Romans 12:1-2]. 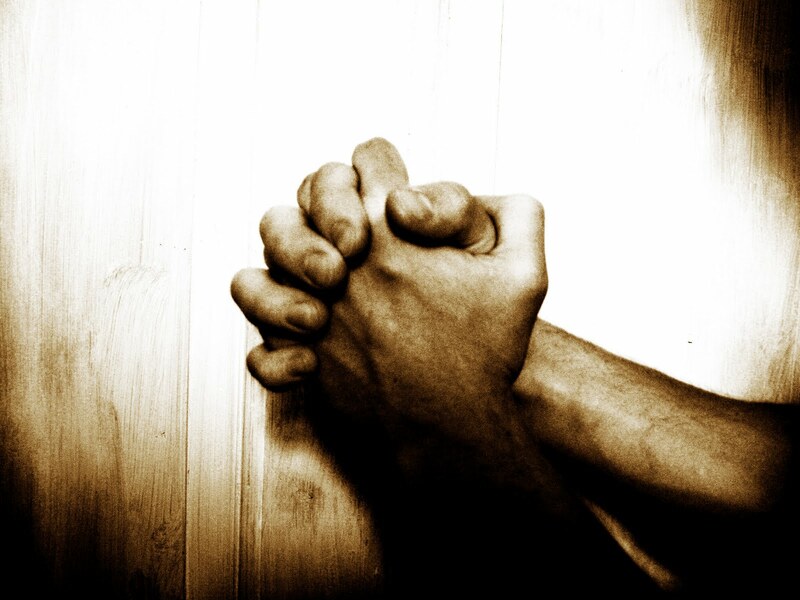 Pray for discipline for your search committee and other church leaders. The search process will require a great deal of follow-through on the parts of individuals. 2. Pray for your next pastor. Pray that God would increase his passion for the Word of God. Pray that God would give him a love for you church and the strength to leave his current position. Pray that he would begin new relationships at your church in the right way. Pray that God would prepare him to shepherd your church through the trials and blessings he has faced and currently faces. 3. Pray for your church. Pray for patience. The search process can go longer than expected. It is hard work for those doing the search process. Pray for trust in the leadership. Pray that your church would learn to place a high priority on the Word of God, the glory of Christ, and a love for His church. It is easy to gravitate towards personality, programs, or an ideal when calling a new pastor. Pray we focus on what matters: a man who loves Christ, His Word, and His church. Pray the new pastor will be a man of Christ-like character. Pray that your church would not react to your previous pastor. You will not get a pastor like your old one, nor should you expect to. Pray he will be loved by your church. Adapted from When the Word Leads Your Pastoral Search. By Chris Brauns. Moody Publishers, Chicago, IL. 2011. Pgs. 28-31.